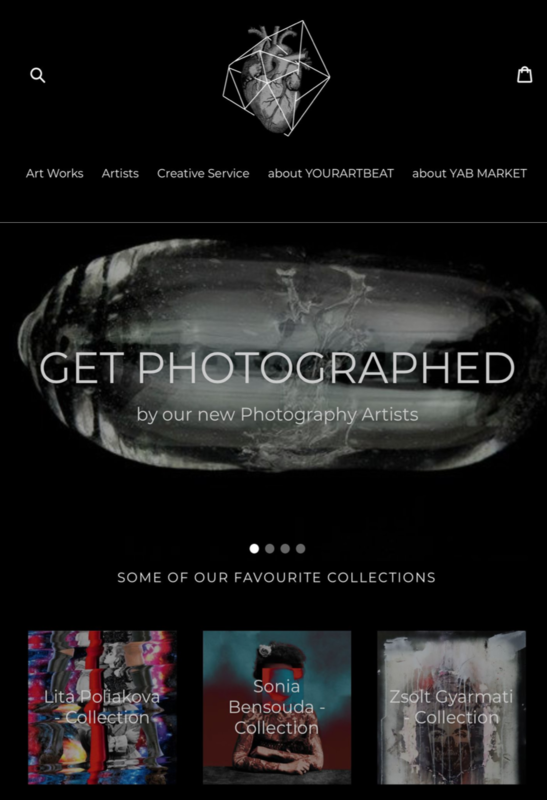 The YOUR ART BEAT MARKET is an online shop with a focus on digital and media arts providing them with a physical medium that on the one hand represents the visual-dimensional depth, and at the same time reflects the significance or “soul” of the work. In this respect, we experiment with different materials and have made a choice that not only offers solutions for different tastes and design variations, but also serves different price categories without suffering a loss of quality. 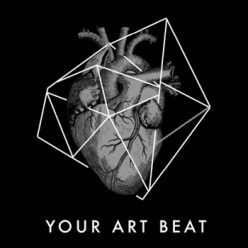 YOURARTBEAT wants to spread the art of the new generations and inspire people with alternative forms of aesthetics.